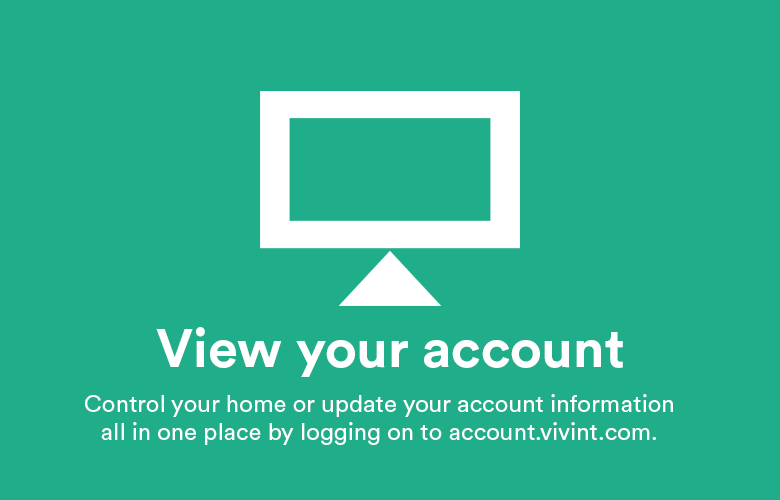 Vivint Gives Back, the philanthropic arm of Vivint Smart Home, won the award for Best Community Outreach Program at the 22nd annual SAMMY Awards hosted by Security and Sales Integration. 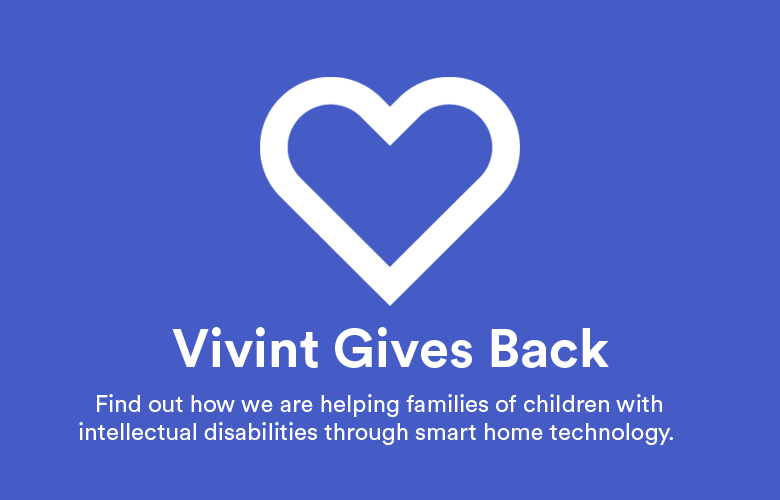 Vivint Gives Back supports children who have intellectual disabilities and their families through smart home technology. The nonprofit organization focuses on contributing through community service, national contributions, and international assistance. 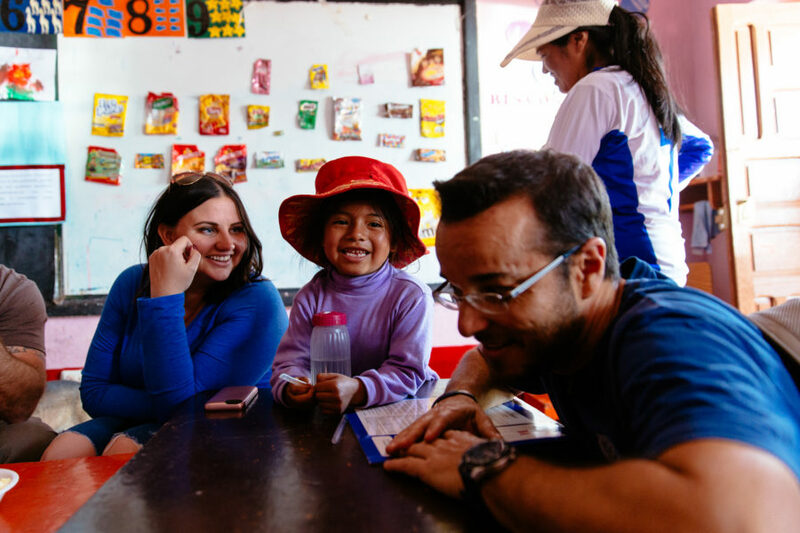 A panel of judges selected Vivint for excellence in its volunteerism and charitable endeavors. In 2016, Vivint employees volunteered for more than 21,000 collective hours and donated more than $1 million. 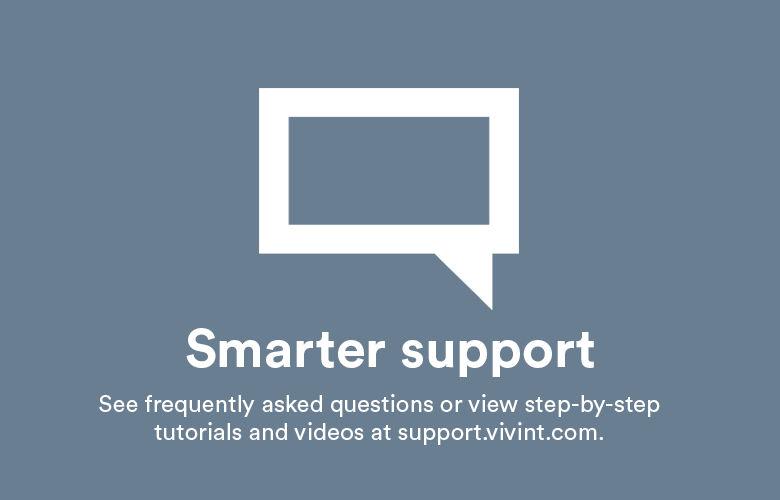 Some of the major projects Vivint Gives Back accomplished in 2016 included building state-of-the-art sensory centers across North America for treating teens and children with autism, donating $60,000 to the Foundation for Angelman Syndrome Therapeutics (FAST) to help improve the lives of children with Angelman Syndrome, and helping improve community centers in Mexico and Peru that provide much-needed support for people with disabilities. Vivint Gives Back also teamed up with the international organization Feed My Starving Children to package 272,160 meals for underprivileged children in Haiti, Cambodia, and Nicaragua. 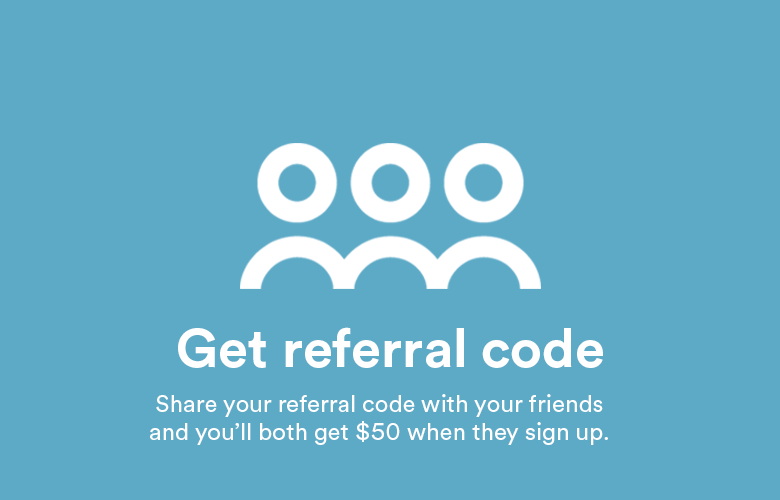 Click here to learn more about the Vivint Gives Back!